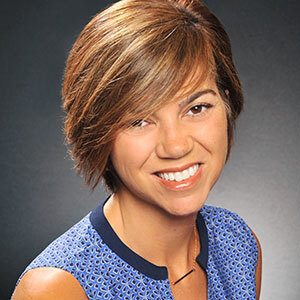 Home/Featured Properties, News/Help Grant Whitworth Raise Money for Charity! 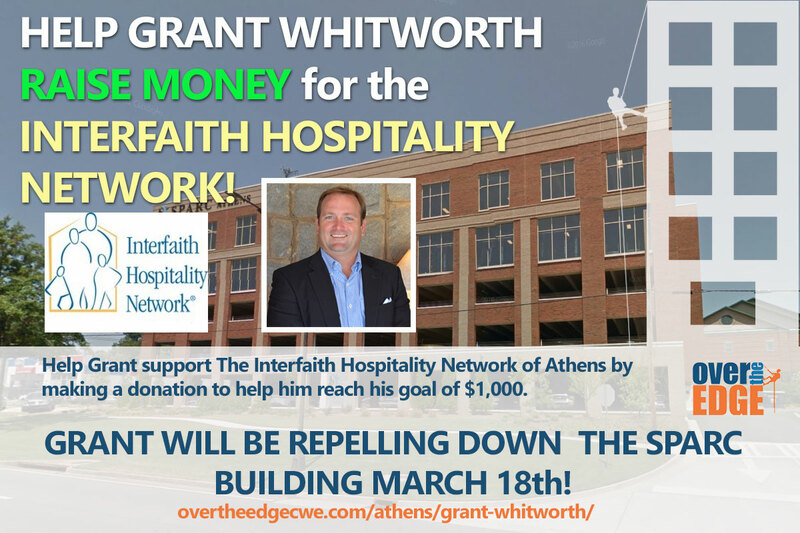 Please help Grant Whitworth raise money for the Interfaith Hospitality Network. He will be repelling down the SPARC building in Athens on March 18th. Please click on his link below to help him raise his goal of $1000 dollars! Welcome to my fundraising page as I prepare to go Over The Edge on March 18, 2017. Help me support Interfaith Hospitality Network of Athens by making a donation to help me reach my goal of $1,000.. The process is fast, easy, and secure. I truly appreciate any support you can provide. IHNA is a great organization that I fully support! If you can’t make a donation at this point, help me reach my goal by sharing this page on Facebook and Twitter! Or, even better, send an e-mail to friends you think might be interested in contributing and include a link to my page! Thanks so much for your generosity!